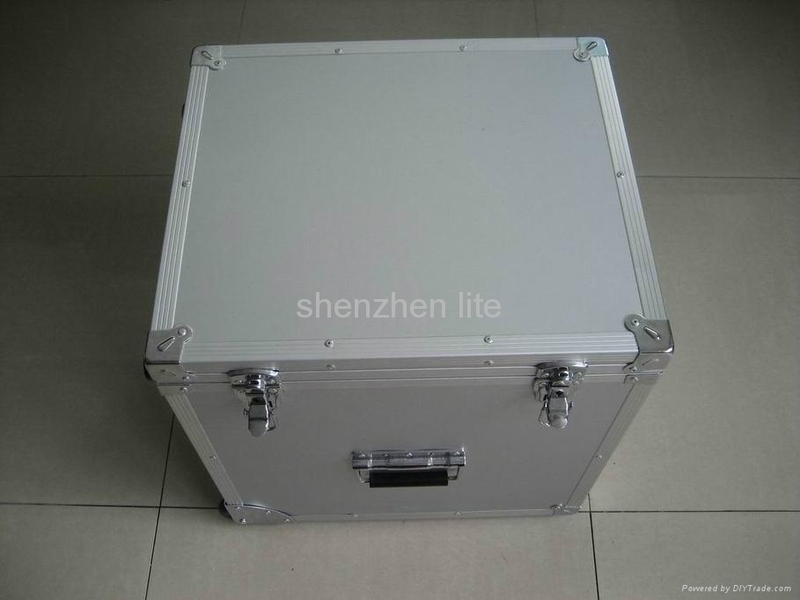 1,It is much more compact than normal spectroradiometer . 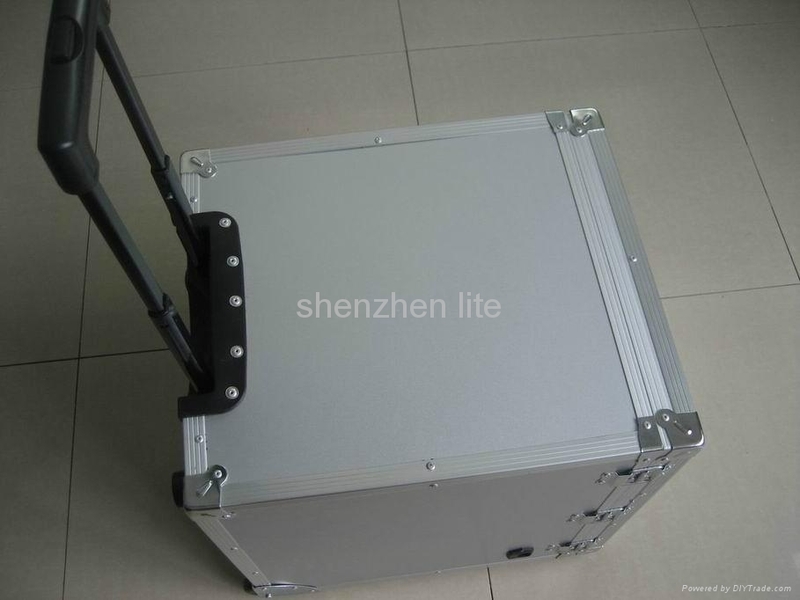 The size is 46*40*50CM.The weight is only 15KGs. 2,More convenience, you could take it anywhere you want. Because it has installed 4 wheel and one handle. 3, Easy to operate ,the annual power consumption is adjustable. You can calculate the annual power consumption based on 1-24 hours at will. 4, More intuitively , you can see the all test parameters on one screen. No need to press any other buttons. 5, Multi function .It not only could test at AC Voltage during 100-277V but also could test at DC Voltage during 0-30V.The Maximum testing wattage of AC and DC are 300W and 60W. 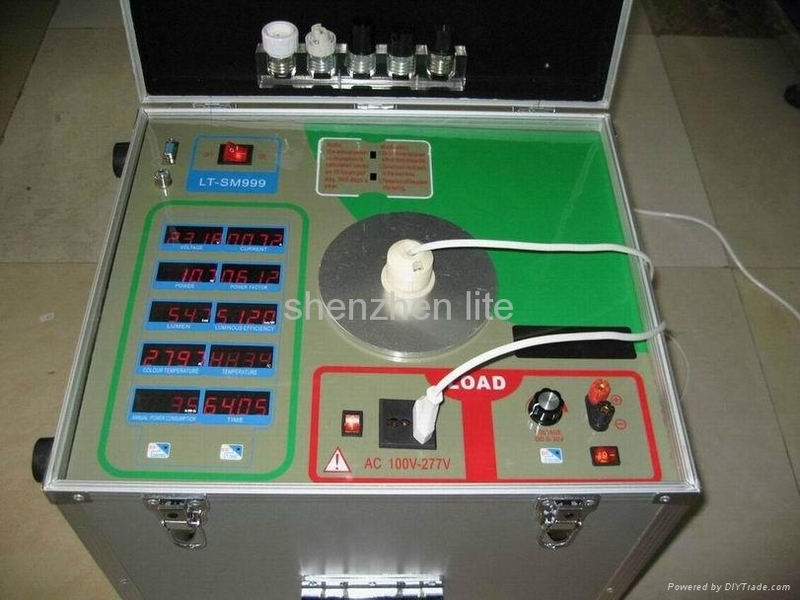 6,Funtion: testing Power , Power factor, Voltage ,Current,and Annual power consumption;lumen and color temperature ect.